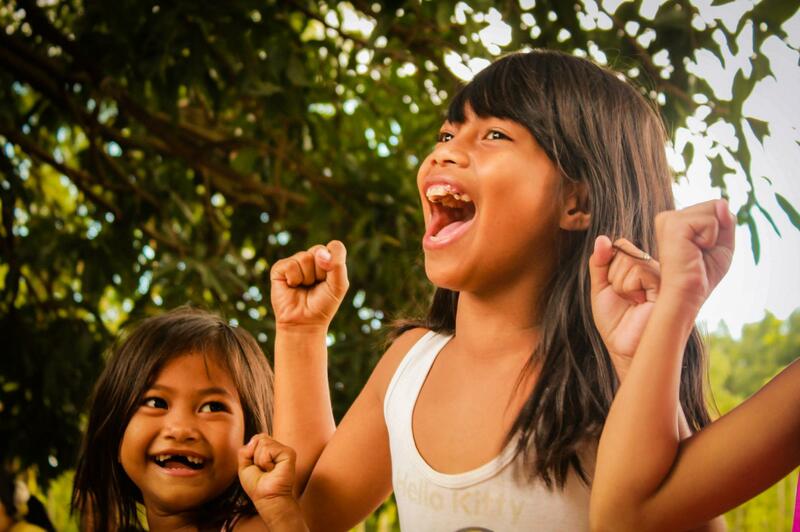 The Philippine Bahá’í community is part of the worldwide Bahá’í community, which, inspired by the teachings of Bahá’u’lláh, carries out activities that contribute towards the advancement of civilization. It engages in various efforts that uphold the nobility of man and promote the fulfillment of the essential oneness of humankind. Some of the community’s endeavours include organizing time for prayers and devotions that build the spiritual character of families and neighborhoods; tending to the moral education of children, offering spiritual empowerment to young adolescents, engaging youths and adults from all strata of society in the study of materials that will build their capacity to serve their communities. All these are aimed towards the betterment of the lives of the individuals and the advancement of the communities they live in. The first Bahá’í institution in the Philippines—the Local Spiritual Assembly of Solano in the province of Nueva Vizcaya—was formed in 1939, a year after Felix R. Maddela became the first Bahá’í in the Philippines. These Bahá’ís, though few in number, dedicated time and efforts in sharing the message of Bahá’u’lláh. 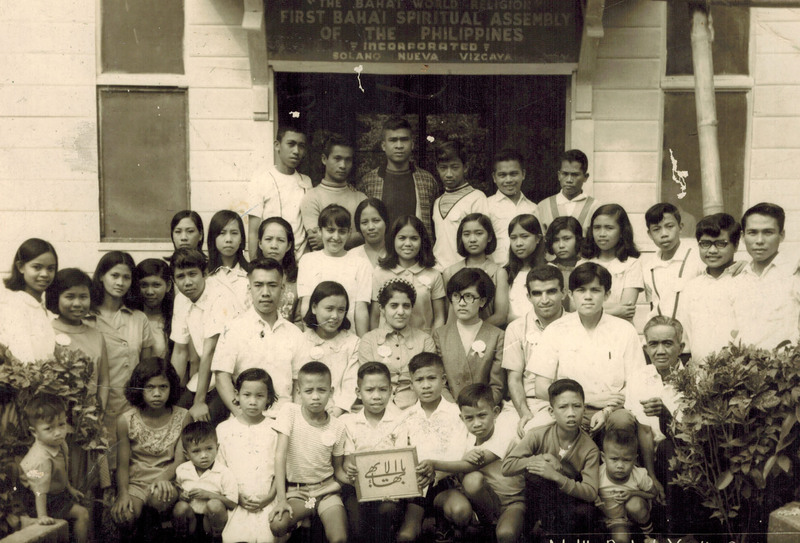 By 1960, there were four Local Spiritual Assemblies in the Philippines and about 400 Bahá’ís. In 1961, Hand of the Cause of God Dr. Rahmatulláh Muhájir visited the Philippines—the first of his numerous visits to the Philippines that he undertook during his lifetime. 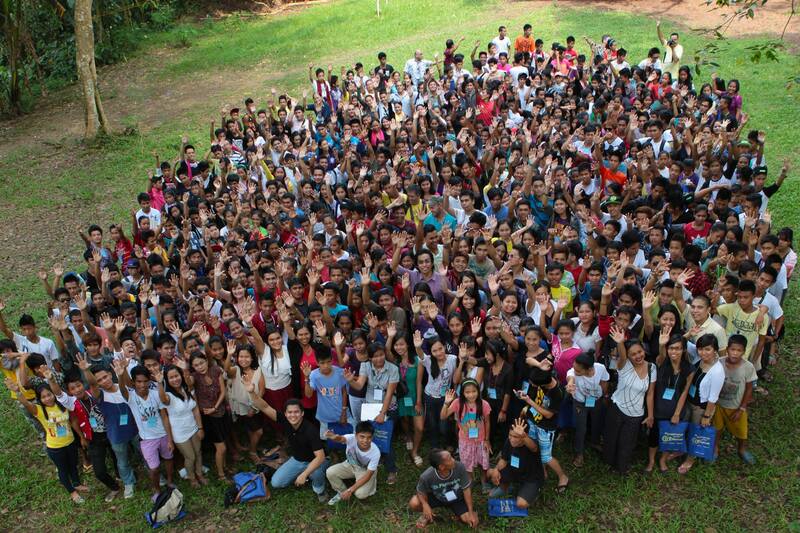 A year later, 24 Local Assemblies were established and hundreds of Filipinos enrolled in the Bahá’í Faith. In 1964, the first National Spiritual Assembly of the Philippines was elected. Its members were Vicente Samaniego, Pablo Mercado, Jack Davis, Neva Dulay, Luisa Mapa Gomez, Dominador Anunsacion, Ruth Walbridge, Theodore Boehnert and Orpha Daugherty. By the year 1980, 45 Local Spiritual Assemblies were elected throughout the Philippines and several hundreds of individuals, aspiring to serve humanity, joined the Bahá’í community. The years that followed witnessed a steady rise in the enrollments to the Faith, as well as a systematization of its activities that promote the well-being of humankind.